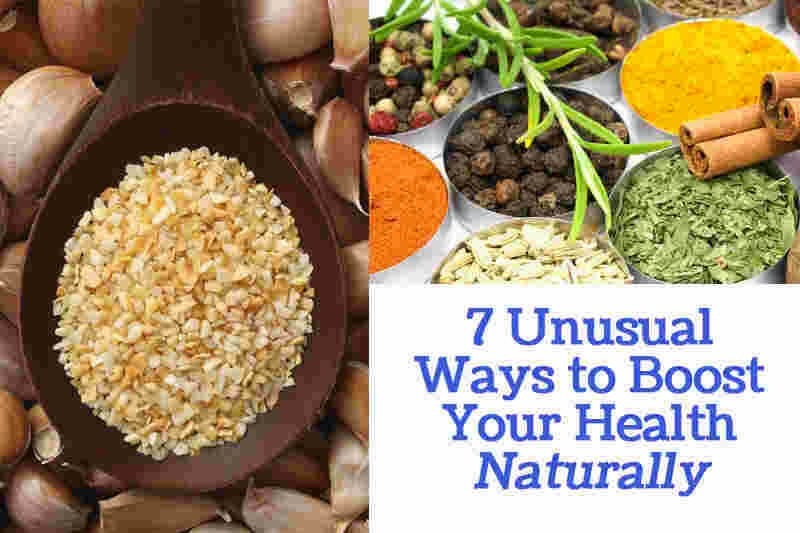 It sounds weird but, it’s true that there are some unusual ways to boost your health naturally. Though unusual, they are not unnatural, and therefore quiet safe let’s have a look. As we laugh hysterically large amount of air is pumped in and out of the lungs which bring lot of oxygen in the body. Laughter helps in release of endorphin which boosts the immune system and lowers stress. A good hearty laugh strengthens your immune system. It increases the level of immunoglobin, a chemical that fights against bacteria and virus and also gives exercise to the voice box, lungs and diaphragm. To get better benefit join a nearby laughter club where laughter therapy is used to relieve stress and maintain good health. Everyone loves to sing and everybody right from the bathroom singer to the professional one enjoys it. But do you know that singing can keep you fit and fine? It’s found that people who sing are much healthier than those who don’t. Singing does have miraculous effect on our body; it lowers the heart rate, blood pressure and reduces stress and pain. It boosts the immune system and gives a feeling of well-being; it gives workout to the lungs and tones intercostal, abdominal muscles and diaphragm which stimulates circulation. So don’t shy away from singing your favorite tune whenever and wherever you want. Mud bath was known to be very popular among ancient Greeks. In fact the secret behind the beauty of Cleopatra, the queen of Egypt who was known for her mesmerizing beauty was the Dead Sea mud. Mud is composed of minerals like sulfur, selenium, silicon, Iron, calcium, zinc, magnesium, potassium, iodine. When wet mud is applied on the skin its minerals get absorbed in the skin and enter the blood stream. Mud helps in detoxification of the body; it strengthens the immune system and improves blood circulation. It enhances the body’s ability to perspire which aids in expelling toxins from the body. 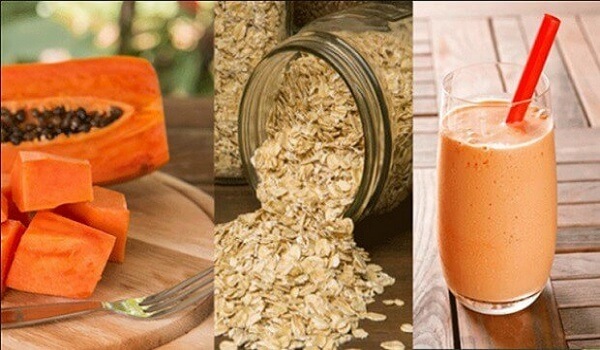 It also increases metabolism which burns fats and cause natural weight loss. The ancient Greek and Roman civilization were known to practice this therapy. Water helps in flushing out toxins from the body which are the root cause of many illnesses. It improves the bowel movement, reduces constipation, increases metabolism and improves appetite. It also strengthens the immune system and enhances mental clarity. It is helpful in avoiding skin problems like acne, dark circles, pigmentation, wrinkles, and excessive dry or oily skin. For this therapy 5-6 glasses of water should be consumed every morning before you brush your teeth and then allow yourself 45 minutes before eating or drinking anything else. Be careful not over consume water as it leads to water intoxication. Coffee has always been blamed for having adverse effect on health but there is good news for all coffee lovers, research has shown that coffee has health benefits like it decrease risk of cardiovascular diseases; type-2 diabetes and cancer. It’s also found that coffee instantly raises the blood pressure in people suffering from low blood pressure. It reduces the risk of developing dementia and Alzheimer’s. Dance not only gives us happiness but also gives health on both mental and physical level. Dance strengthens the heart, lungs and body muscles. It decreases the risk of osteoporosis by making the bones strong. One can naturally lose weight with the aid of dancing. On the mental level, it gives you confidence improves your self-esteem and social outlook, it enhances the function of mind and nervous system. In general dance gives a feeling of well-being. Jazz, Salsa, Hip-Hop, Ballet, contemporary are the various dance forms which provide the ways to gain a healthy life pick any one and reap the benefit of good health. Do you know that just taking off your shoes and walking barefoot in the nature can bless you with good health? It’s surprising but true that a barefoot walk also known as earthing gives a lot of health benefits. A regular barefoot walk on grass, soil or sand can improve cardiovascular function, reduce cancer risk and prevent diabetes. It also increase antioxidants in our body and improves sleep.